Cyclical patterns - analyze the unsubscribe rate and look for patterns. For example, you might notice that the rate is specifically high or low during a certain season. This would make perfect sense if your business is seasonal. But even if you’re not, there can be dozens of other reason. Maybe your customers changed their preferences or maybe they moved out of town to a different State. Make your analysis based on such criteria. Certain promotions and offers - look for patterns when sending similar offers or promotions. 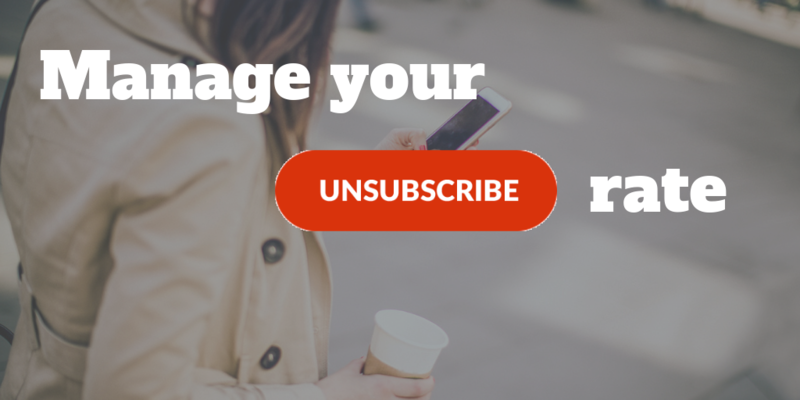 Maybe there’s a specific type of promotion after which your unsubscribe rate rises or falls. This way, you will understand your customers better and know what they want from you. And don’t forget about the timing. If you want to your messages get to the customers, make sure that you send the text messages timely. Also, consider testing your messages. Try changing one small thing and look what will happen. Testings are best to get done on a small subset of subscribers before making them viral. It takes time to understand how well you’re performing. It can get just one SMS to get your subscribers to love or hate you. So be patient and test out your text messages to get the best results and manage your unsubscribe rate. The frequency of messaging - nothing will make your customers unsubscribe faster than annoying and too frequent messages. However, you don't want to be so inconsistent with sending the messages that they simply forget about your existence and get surprised when seeing a message from you. Sending the messages with an appropriate frequency is essential for the unsubscribe rate. Timing & dates - as already mentioned above, being timely with your messages is crucial for your SMS marketing success. You definitely don’t want to wake-up your customers late at night or create similar unpleasant situations. Find the best time when your subscribers can take actions and send the messages accordingly. Relevance and value - messages you send must always offer a value and be relevant or otherwise, your customers won’t wait long to unsubscribe. Don’t turn your text messaging strategy into a tool to annoy the subscribers. Your main target is to increase the engagement level with your brand. Tone of voice and content - set the tone of your text messaging accordingly with your brand image. Avoid abbreviations, difficult terms, and slang. If you use humor, be very careful, as some people can get offended. Explore ways to make your offers irresistible. Customer service - when your customers subscribe to your SMS services, they already know your brand and have some expectations from you. Ensure a high-quality customer service and customer experience via text messaging. Keeping your service at up to the industry standards will keep your subscribers happy. There will always be a certain unsubscribe rate, it’s inevitable. 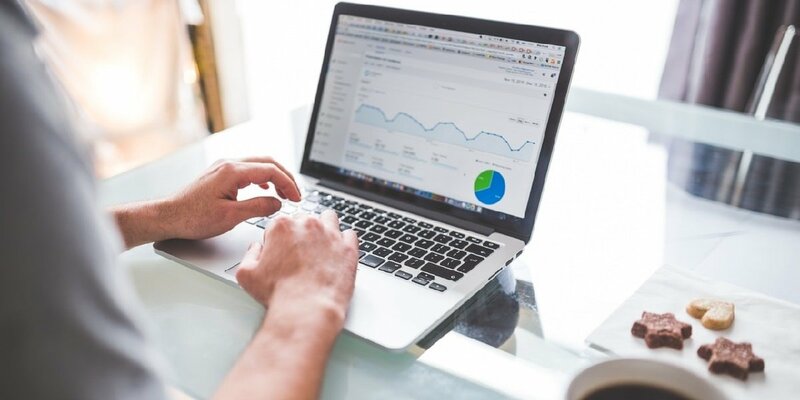 Create your own metrics and find what works well for you. This way, you will be able to manage the unsubscribe rate of your text message service and keep your customers engaged and happy.